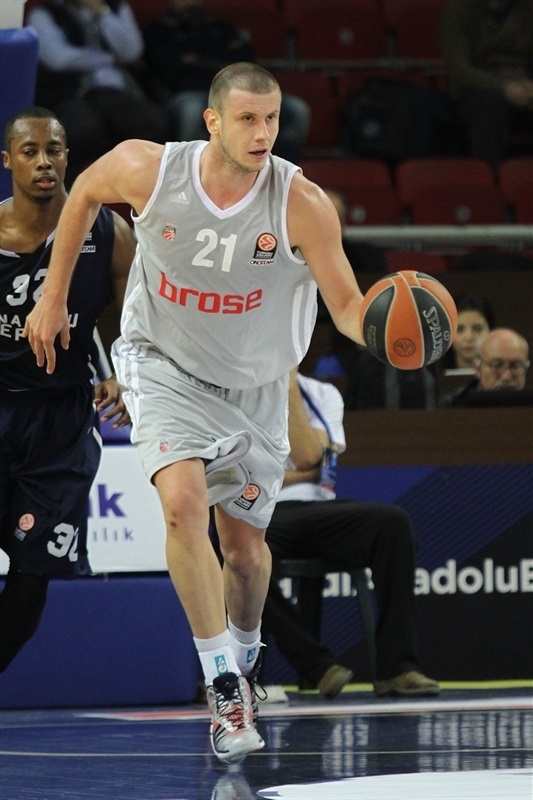 Brose Baskets Bamberg rallied from a 14-point halftime deficit to beat Anadolu Efes 78-89 Friday at Abdi Ipekci Arena in Istanbul. Novica Velickovic and Anton Gavel fueled a 4-23 fourth-quarter run that put Bamberg ahead for good. 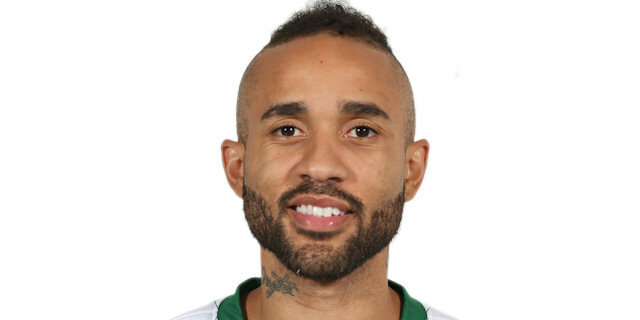 Gavel scored the go-ahead three with just under four minutes to go as the Bamberg defense held Efes to a single basket over a five-minute stretch of play. The result – Bamberg’s second win of the season over Efes – sends Coach Chris Felming’s squad into a tie for fourth place in Group B with a 3-5 record. 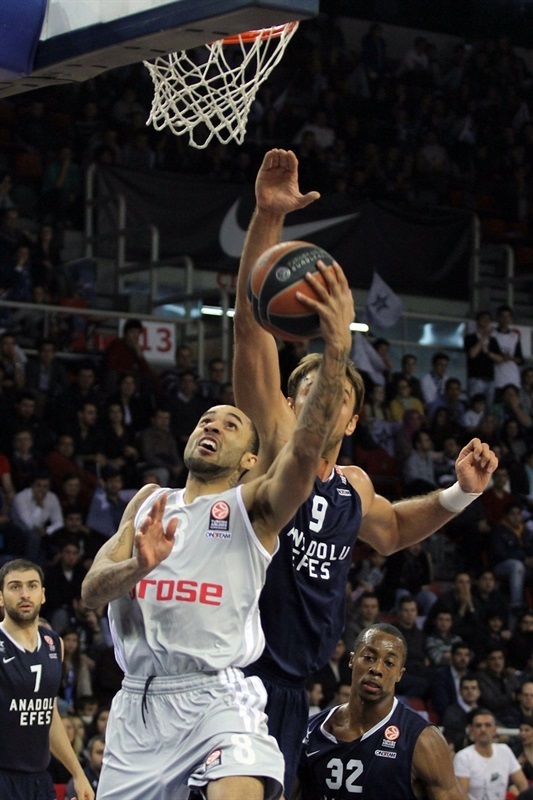 Efes is tied for second at 4-4. Jamar Smith made 4 of 5 threes en route to 18 points for the winners. Anton Gavel and D’Or Fischer each netted 13; the latter also rejected 4 shots. Maik Zirbes contributed 12, Novica Velickovic 11 and Zach Wright tallied 9 points and 7 assists. Kostas Vasileiadis scored 18 points and Scotty Hopson added 17 in defeat. 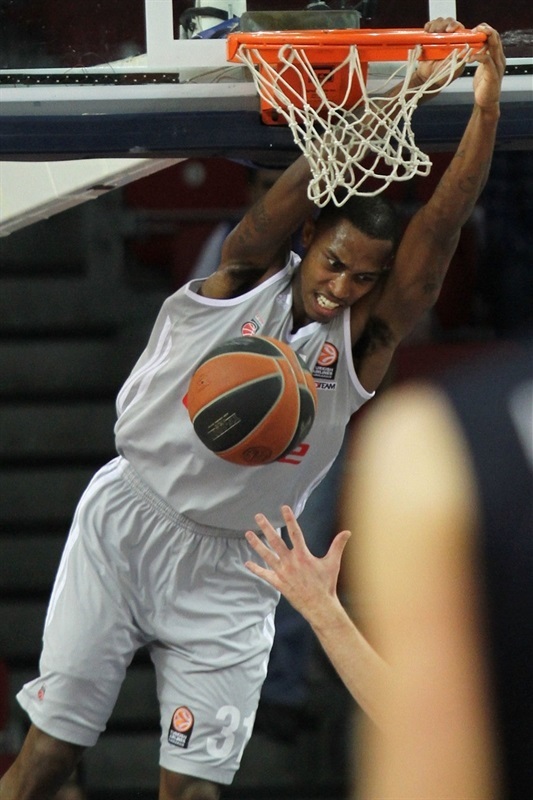 Hopson scored twice – including a basket on a fast break led by Semih Erden – as Efes jumped in front. Zirbes scored Bamberg’s first points from the free throw line. Casey Jacobsen and Hopson traded jump shots as the hosts remained ahead. A second Jacobsen score followed by a hook shot from Velickovic tied the game at 8-8 midway through the quarter. Dusko Savanovic and Zirbes each scored inside. Hopson sank a three to give him 9 already, but Zirbes’s basket on the offensive glass gave him 6 and kept his team within 1. Zoran Planinic beat the 24-second shot clock for a three-pointer after falling down. Rakim Sanders scored quickly to keep Bamberg close. Planinic fed Hopson for a crowd-pleasing slam. A pair of Zach Wright baskets tied it for Bamberg after 10 minutes, 18-18. Kerem Gonlum and Sanders kept the teams square through the first two minutes of the quarter. Planinic’s drive made it 22-20 before the TV timeout. Tadija Dragicevic, for the hosts, and Smith, for the visitors, traded threes. Gonlum took another pass from Planinic to score inside; Fischer matched. Dragicevic added another three points – the hard way – for a 30-25 lead. Then Vasileiadis connected from behind the arc only to see Smith do the same. Gavel sent a laser pass to Fischer to close the gap. Vasileiadis remained hot with a layup and free throws before Dragicevic made it 39-30 from the line. Fischer scored on the offensive glass only to see a pair of Gordon baskets in the lane give the hosts a double-digit margin. Bamberg went inside to Fischer and Zirbes for buckets, but Vasileiadis connected with another three and Hospon buried a long three on the buzzer to make it 50-36 at the break. Gavel sandwiched a pair of baskets around another from Savanovic. The Bamberg guard soon made it a 10-point game before Savanovic drilled a jumper. Hopson missed for the first time all game and Gavel countered with a free throw. Gordon lofted an alley-oop to Erden, who finished in style. An Erden rejection at the other end did not stop Bamberg; Velickovic’s three-pointer made it 56-46. Then Fischer sank a jump shot. Sanders drew the visitors within 7 before Vasileiadis sank his third three of the game. Sanders and Hopson traded baskets. Wright sank 2 from the line before Fischer’s rejection triggered a fast break, Sanders layup and a 61-55 score. 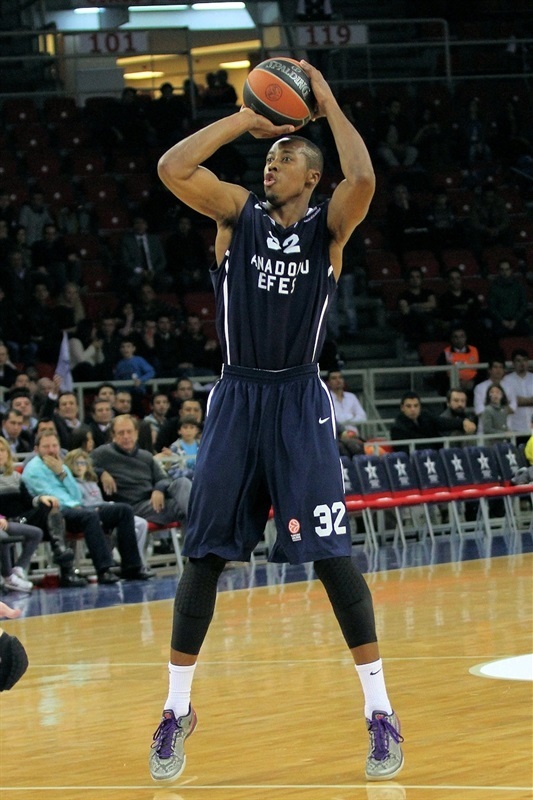 Hopson came through again for Efes. Zirbes countered with free throws. Despite an unsportsmanlike foul committed by Jacobsen on Gonlum, the visitors remained in the game, 64-57. Erden attacked the rim, was fouled and saw his shot bounce in, but a Smith triple kept Bamberg in the picture. But Zirbes missed under the basket and Gordon penetrated to extend the Efes lead up to 69-60. Bamberg found a wave of energy and through baskets on consecutive possessions by Zirbes, Smith and Wright made it a three-point game. Gordon rescued the hosts, but Velickovic made it 71-68 with five minutes to play. Fischer scored inside before Gavel extended a 2-13 charge to give the German champs the lead. Velickovic added another basket to make it 71-75. Savanovic ended the Efes slump with 2 free throws only to see Velickovic answer with a runner. Gavel sank a three from the corner to put the visitors up 7 with two minutes to go. After a timeout, Hopson missed off the glass as the air began to leave the arena. Hospon fouled out and Smith sank a three to make it 73-83. A Smith slam with 41 seconds remaining essentially sealed the outcome. 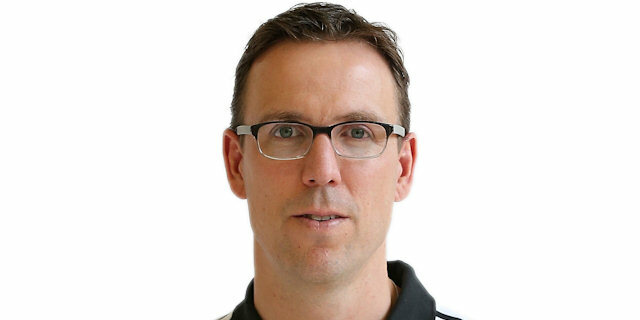 "First of all, congratulations to Brose Baskets Bamberg for their well deserved win. We lost a game which we thought that we won at halftime. This is not the first, but I think the fourth game that we have lost that way; played a great first half and then stopped playing in the second. Basketball is a kind of a game which you can only play with your mind. Individual mistakes reflected all through the team. In the second half we played the game so slow, out of rhythm. And finally, we lost the game out of our hands. 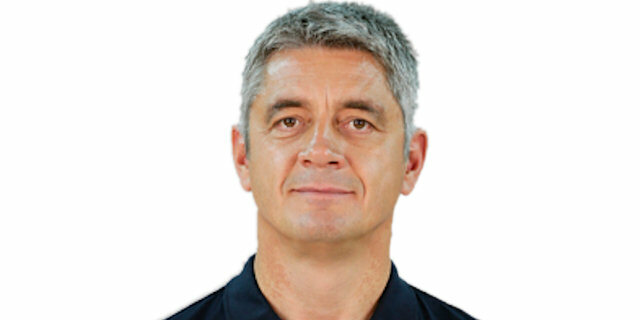 There’s nothing much to say, congratulations to Brose Baskets." "We are very happy to win one of the most important and the strategic games of the regular season against a very strong team like Anadolu Efes. This game was really very important for both teams. Anadolu Efes proved its quality in the first half, especially in the second quarter. At the halftime, I mentioned to my team that I’m confident about them. We were great, especially in defense in the second half. We dominated the paint with D’Or Fischer really well. Anyway, we are very happy to win and to be in the race for the next stage." "We lost a game which we could have won. We feel really very sorry about the second half. I don’t know why, but we stopped in the second half. Brose Baskets ruled the paint and I think that’s the main reason that we lost the game. This is an unacceptable lost. Anyway, we will try to dig deep to get to the next stage." 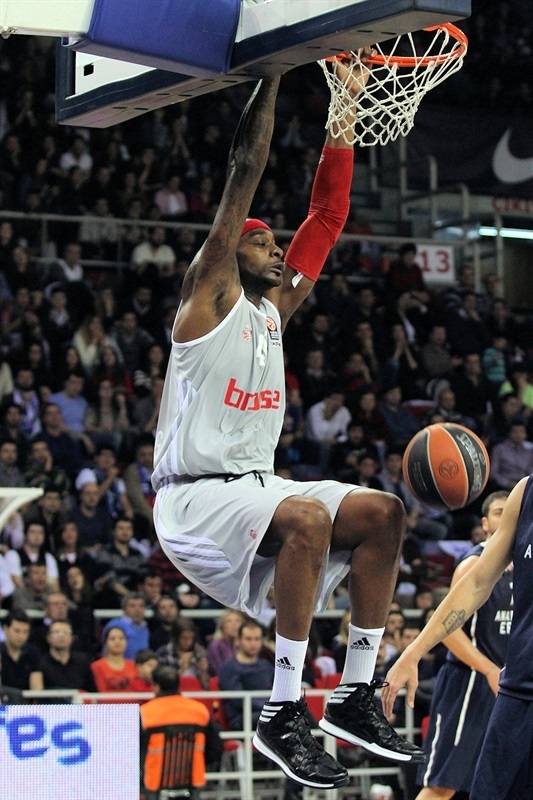 "I think we played one of the best games of the season against Anadolu Efes. It’s really very important to win both games against a strong team like Anadolu Efes. I hope we continue that way to reach the Top 16."